Free, weekly parent, baby and toddler group, supported by our Early Years Team, an opportunity to try simple games, musical activities and crafts. Known for friendliness, a warm welcome is guaranteed! The class focuses on improving your cardiovascular fitness, strength and resistance training, core work and pushchair posture. 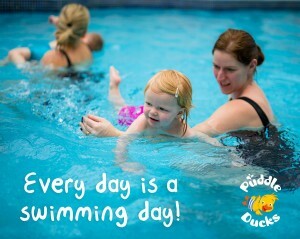 The sessions are designed specifically with new mums in mind and cater for all fitness levels. Baby comes too so there’s no need for childcare. Working out in the great outdoors is beneficial for both yourself and baby. 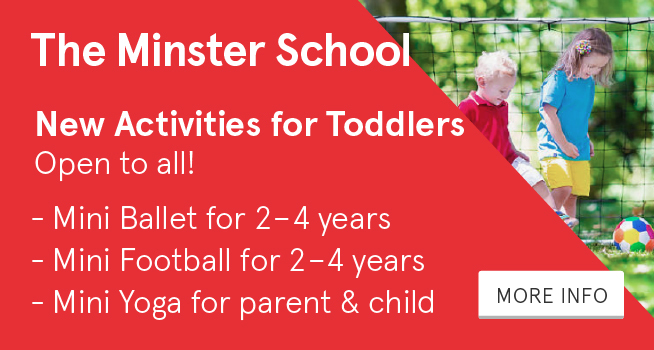 Classes cost £5 and are booked in blocks of four at a time. 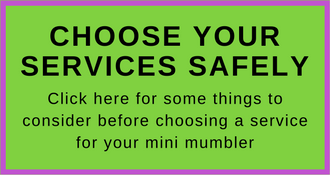 Mention Mumbler Offer: Why not come along for a FREE TRY OUT CLASS and kickstart your fitness with other mums in your area! 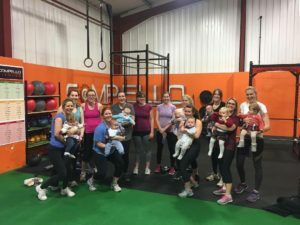 Fitness Space York – Mamma Set Go! 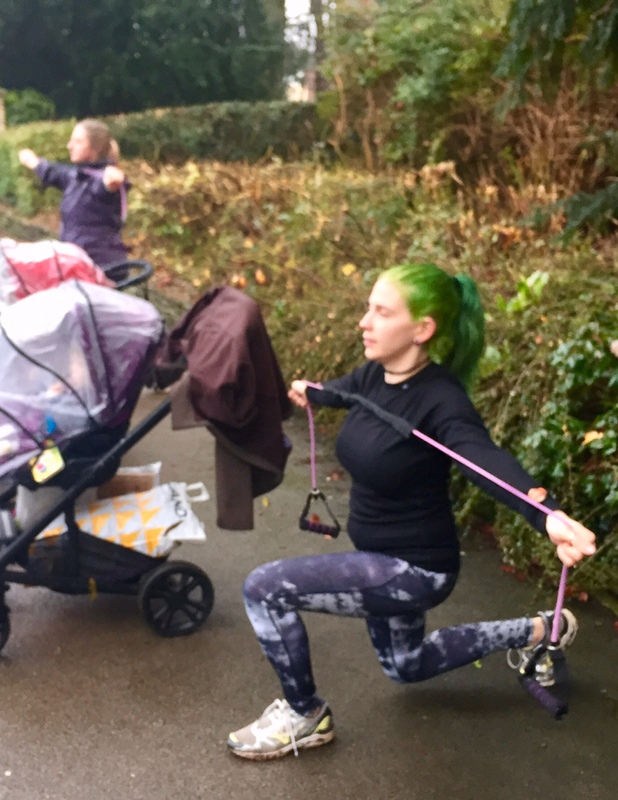 Join our fun new mummy with baby workout class, held at Fitness Space York on Layerthorpe in the city every Tuesday and Friday morning from 9.30am-10.30am. Designed as a safe and gentle reintroduce to fitness following childbirth, classes are fun, engaging and post-natal focused, led by our expert post-natal qualified instructor Sarah. Take the first step back into fitness with your little one by your side. Suitable from post natal check and doctors sign off. For further info, or you have any questions, please contact below. Ample free on-site parking. First session free. 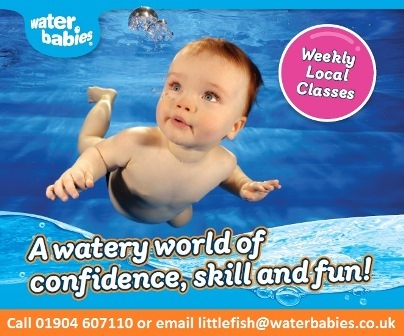 Block book classes thereafter 10 sessions – £50/ 20 sessions £80. 0-2 years. 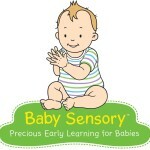 Baby sessions linked to exhibitions, including storytelling, songs, and sensory activities. Reading Fairy sessions for 1-5 year olds have been created by early reading experts to develop the crucial building blocks for reading and language development. 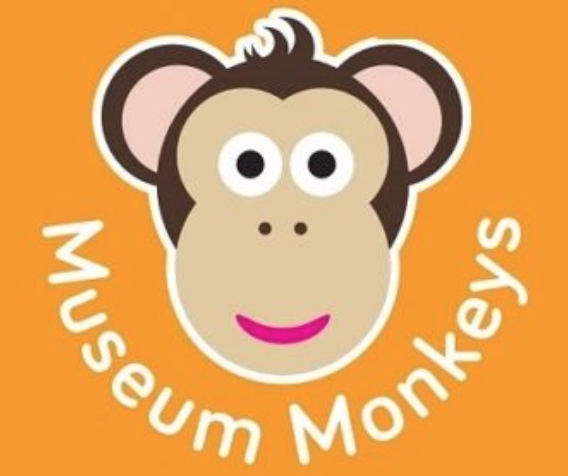 Sessions include multi-sensory and performance storytelling, nursery rhymes and songs, phonics games and book time. 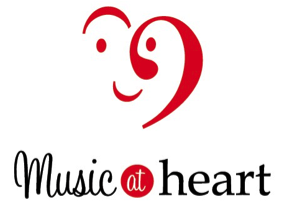 We believe in learning through play and activities are introduced by five lovable characters; Reading Fairy, Phonic Fox, Chat Cat, Music Mouse and Book Bear. 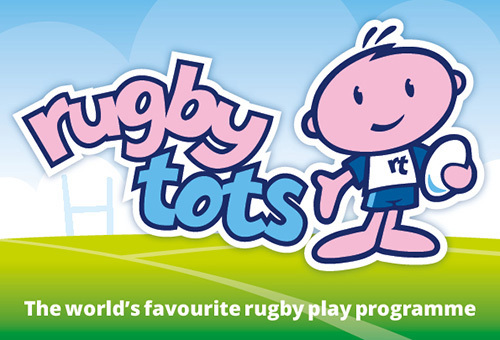 New class for Reading Recruits (3-4 years) launching soon- register your interest now. A limited number of free tasters are available- enquire now! 30 minute showing of a favourite children’s programme. 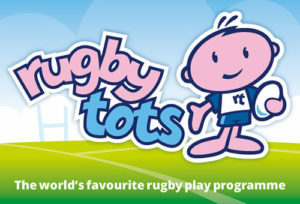 Exclusively for pre-school children and their parents. 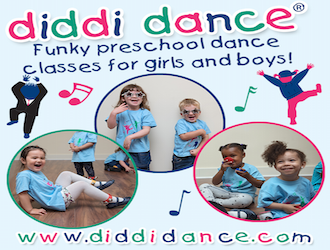 Beanie Boppers is a fun, energetic dance class for toddlers and preschoolers. 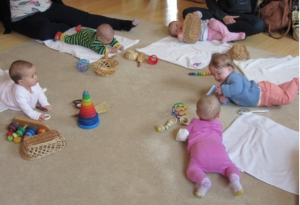 We use a variety of props to feel the rhythm and explore a range of key gross motor skills. 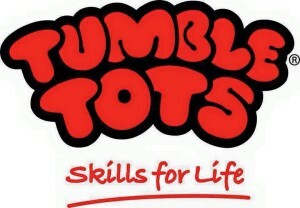 Sessions open with a hello song and incorporate parachute activities, bubbles and a goodbye song. Help nourish your pre-schoolers imagination and creativity by joining us at Crafty Tales for a morning of crafting and multi-sensory story time at York Theatre Royal. Each week will be designed around a brilliant picture book with interactive and imaginative play. For 2-5 year olds. Meet in the theatre cafe. Tickets can be bought and/or collected from the box office. 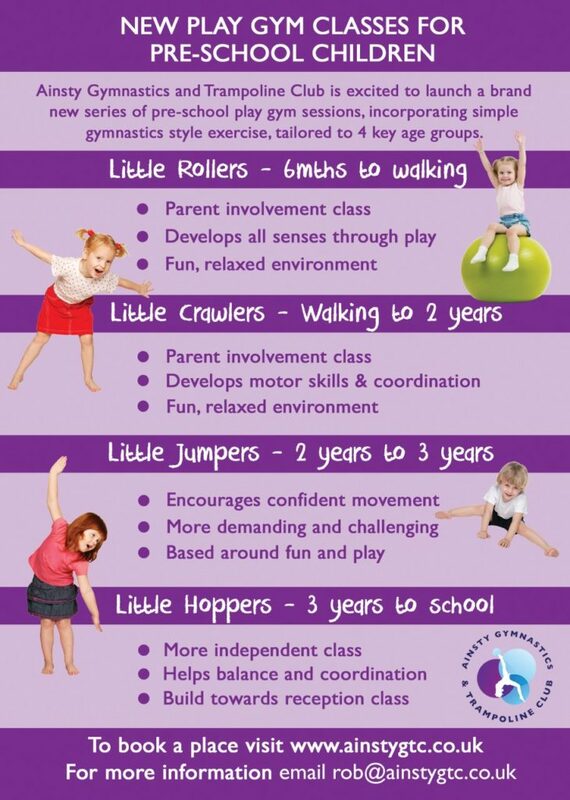 Our pre-school dance and movement classes are a great introduction to fun activities and physical exercise. 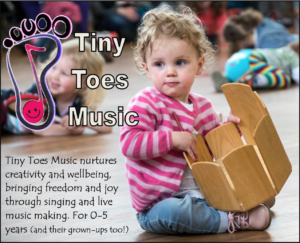 Classes encourage children to develop a bodily awareness through movement and dance using a variety of different props and equipment alongside fantastic music. Call us for more information or to book. If your child enjoys dancing, singing and music, then this is a great introductory class. 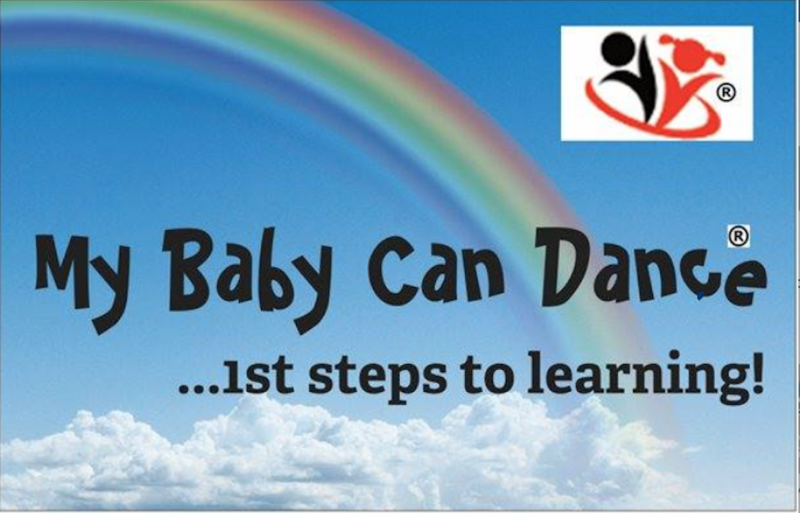 This is a really fun and colourful class, which will really engage your child. 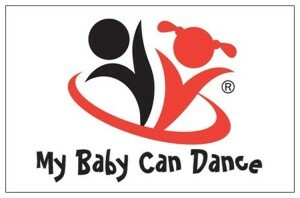 For ages 12 months plus (parents join in). 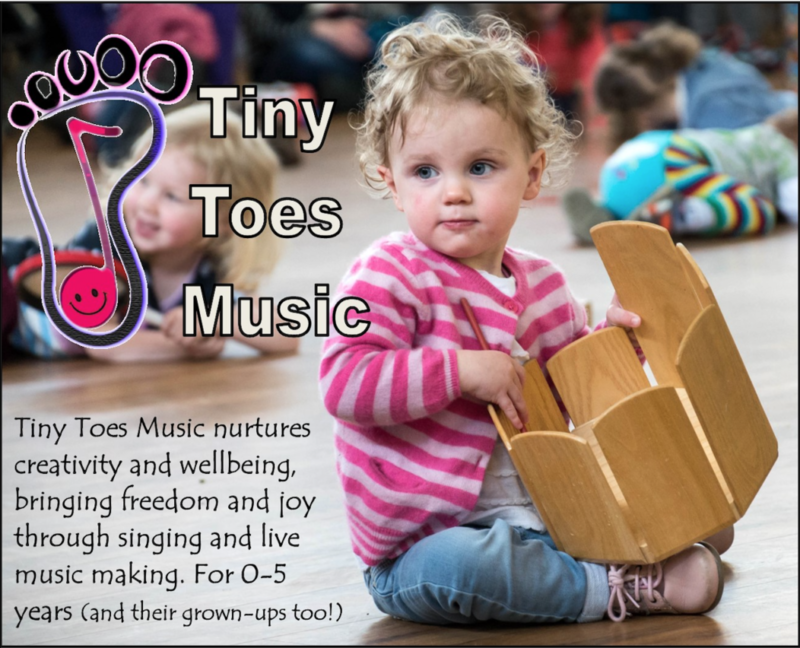 Fun, dynamic, multi-sensory music sessions for wobblers & toddlers (1-4yrs). Singing, dancing, listening, playing percussion instruments and lots more! Our classes are extra special because they are MULTIGENERATIONAL! Held in care homes, we bring young and old together to create magical experiences for everyone. Anna Rogers AKA Miss Trout is an Author, Illustrator & Performer. 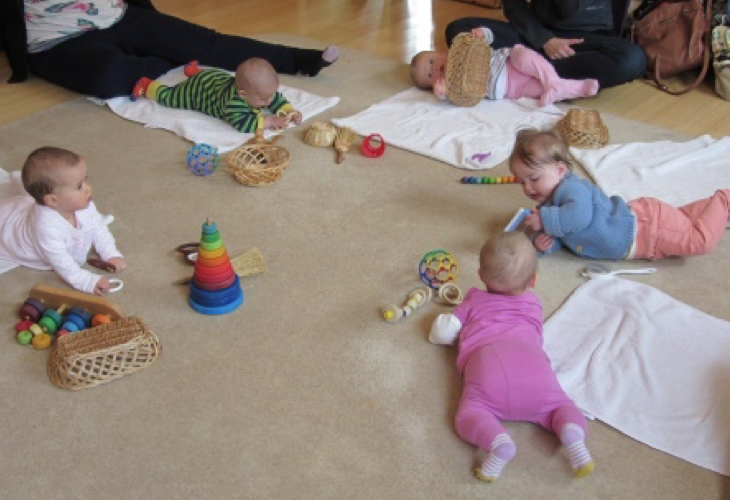 In each session, she’ll be entertaining your little ones with a story, interactive props & crafts etc. 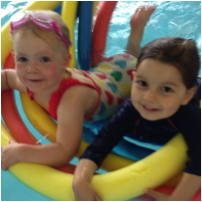 Suitable for 2 – 5 year olds, but parents with babies/younger ones are welcome too. £3.50 per child. £1 extra for each Sibling.